3BR/2FB Larger model brick home on nice corner lot. Very clean with fresh interior paint, beautiful refinished hardwood floors, updated kitchen, new hvac (Fall 2018), 200 amp electric service, fenced yard, and lots of space for parking. Partially finished basement. Move in condition, but will be sold "as is". 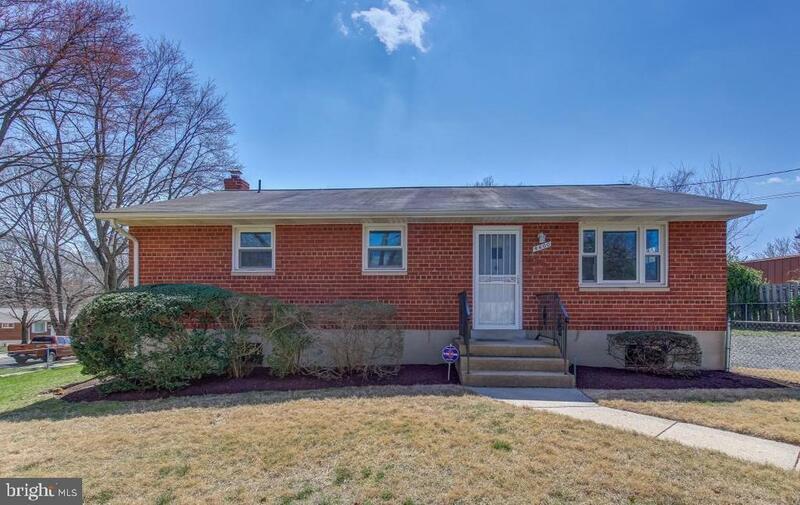 Very convenient location...close to metro, Marc and steps to Rock Creek Park. This home is a great value!